LAHAINA — The matchup between the two first-round champions in Maui Interscholastic League football lived up to its billing. 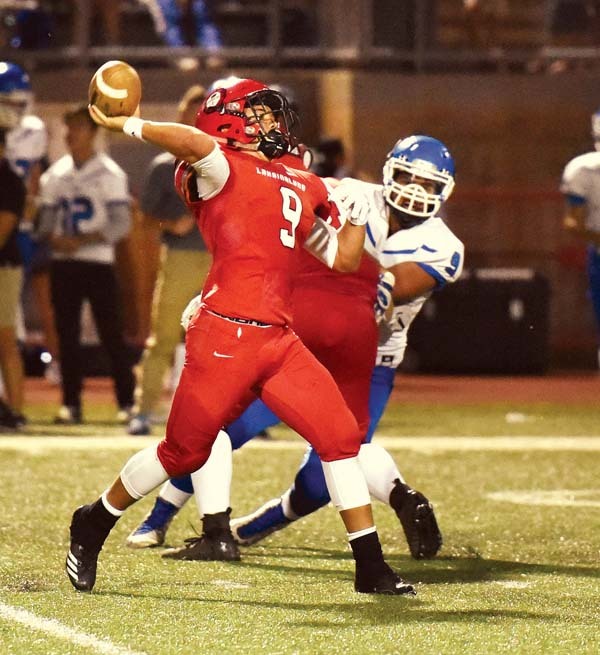 Lahainaluna High School overcame a 14-point deficit in the fourth quarter and beat Maui High 24-17 in overtime Saturday night at Sue Cooley Stadium, extending an unbeaten start to the season. Nainoa Irish threw a 4-yard touchdown pass to Siale Hafoka on the first possession of overtime, and the Lunas (5-0, 1-0 second round) then secured the win when Nyles Pokipala-Waiohu tackled Sabers quarterback Kainalu Tancayo for a 2-yard loss on fourth-and-1. Irish finished with two touchdown passes and a scoring run. Maui High (2-3, 0-1) went in front 17-3 with 9 minutes, 47 seconds to play in regulation on a 1-yard run by Tancayo, capping a nine-play, 41-yard drive that started after a 9-yard punt. 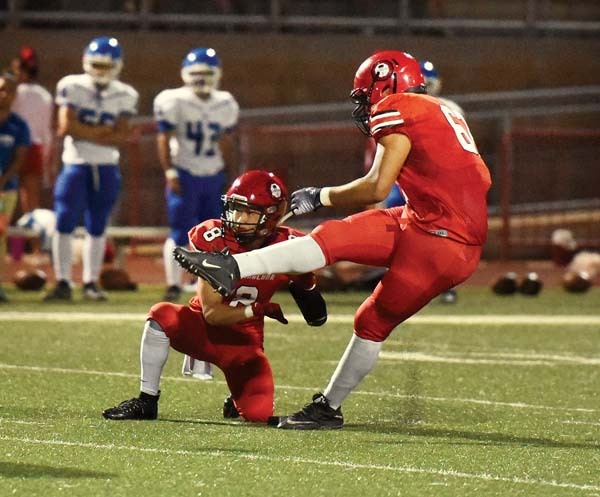 A 36-yard field goal by Honu Feldt-Antonio in the third quarter had put the Sabers in front 10-3. That possession began on the Lunas’ 39-yard line after a 10-yard punt. 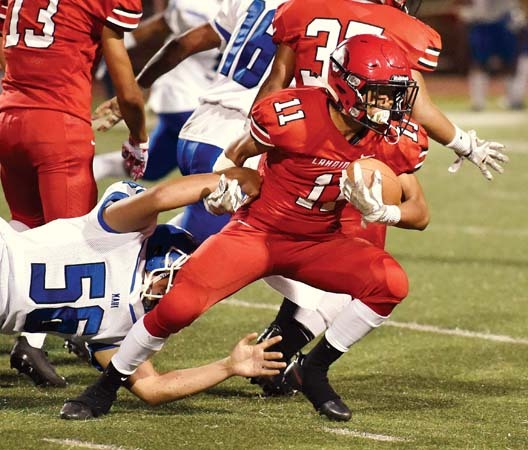 Lahainaluna needed just one play to respond to Tancayo’s scoring run — William Kai Bookland caught a 65-yard scoring pass from Irish — and then tied the game on Irish’s 29-yard touchdown run with 2:10 left in the fourth quarter. The tying score finished a six-play, 59-yard drive that included Irish’s 24-yard pass to Ragudo on third-and-11. In between the final two touchdowns of regulation, the teams traded turnovers. Hafoka intercepted a Tancayo pass, and Maui High’s Atu Falekaono recovered a fumble after a bad snap one play later. The Sabers led 7-3 at halftime after a defensive battle. 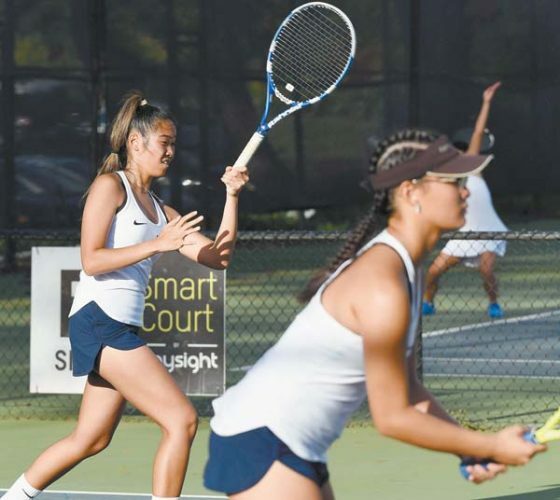 The Lunas took a 3-0 lead on a 42-yard field goal by Pablo Rico in the first quarter, and the Sabers took advantage of a turnover to produce their first points — Sione Lolohea recovered a fumble by Lahaina­luna’s Kamahao Acpal on a second-quarter sack, and Tancayo hit Mitchell Hirose with a 26-yard touchdown pass on the next play. Lahainaluna finished with 253 yards of offense, while allowing 199. The Sabers gained 62 yards in the first half, seven more than the Lunas. LL–FG Pablo Rico 42, 3:55. 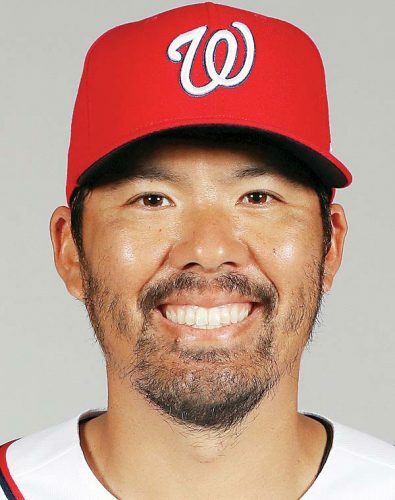 MH–Mitchell Hirose 26 pass from Kainalu Tancayo (Kalia Kapisi kick), 6:18. MH–FG Honu Feldt-Antonio 36, 1:29. MH–Tancayo 1 run (Kapisi kick), 9:47. LL–William Kai Bookland 65 pass from Nainoa Irish (Rico kick), 9:09. LL–Irish 29 run (Rico kick), 2:10. 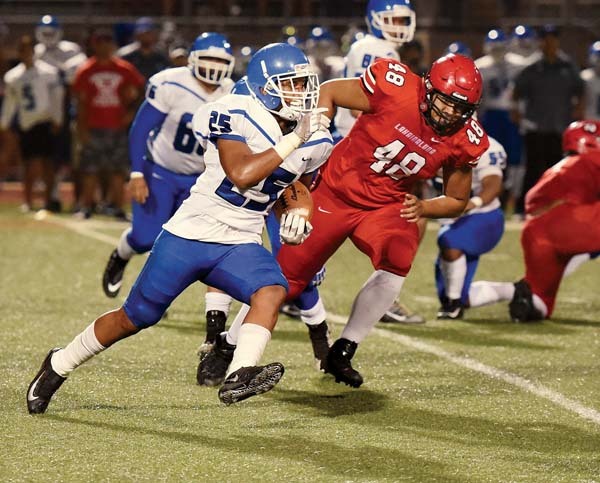 Junior varsity–Lahainaluna 39, Maui High 0. KK–Rilee Peters 1 run (kick failed), 3:59. B–Rohel Ruiz 37 pass from Chayce Akaka (Bishop Wickes kick), 0:03. B–Wickes 24 run (Wickes kick), 9:34. B–Akaka 11 run (Wickes kick), 6:36. B–Akaka 37 run (Wickes kick), 4:19. B–Mahi DeFrancia 44 pass from Akaka (Wickes kick), 2:00. B–Akaka 7 run (Wickes kick), 11:18. B–Frank Galios 3 run (Wickes kick), 2:03. B–Akaka 18 run (kick failed), 7:32. RUSHING–King Kekaulike, Trey Hunter 6-18, Peters 12-14, Lucas Tamayose 6-9, Shane Ribucan 5-7; Baldwin, Akaka 10-89, Wickes 3-53, David Enomoto 5-38, Aloalii Laga 2-32, Galios 4-10, Isaiah Kusunoki 1-0. 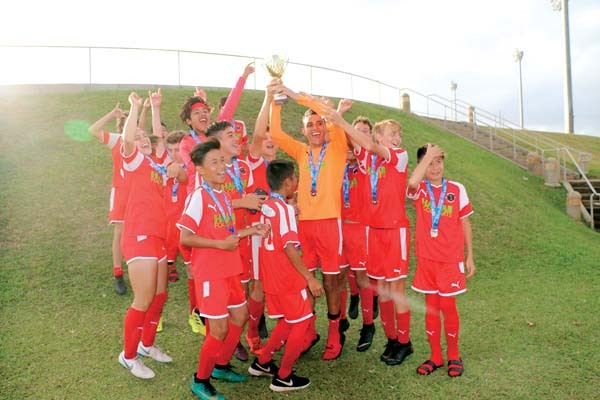 PASSING–King Kekaulike, Peter 2-14-2-23, Hunter 0-2-0-0; Baldwin, Akaka 5-6-0-139, Kusunoki 1-1-0-10. RECEIVING–King Kekaulike, Tamayose 2-23; Baldwin, Wickes 2-19, DeFrancia 1-44, Kainoa Kaina 1-39, Ruiz 1-37, Akaka 1-10. King Kekaulike vs. Lahainaluna at War Memorial Stadium, 7 p.m.
Maui High vs. Kamehameha Maui at War Memorial Stadium, 7 p.m.